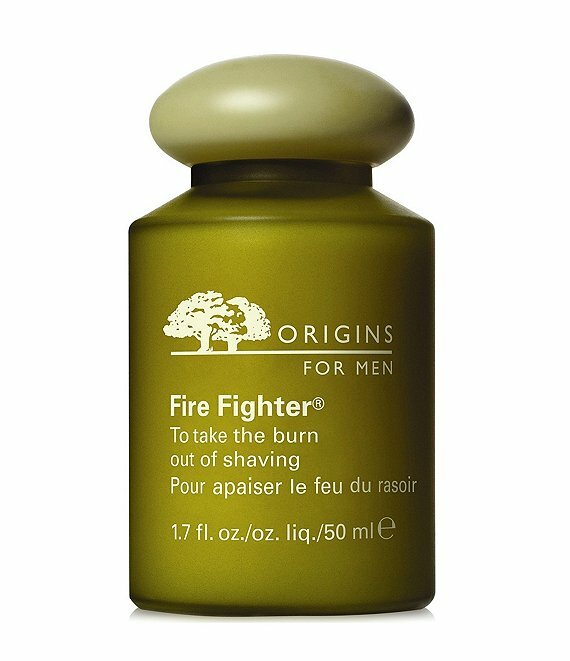 All too often, the perfect shave can bring razor blades too close for comfort, so even the toughest skin feels on fire. Natures rescue-unit, including soothing chamomile, cucumber and winterbloom douse the flaming feeling fast to leave razor-scraped skin cool, calm and totally comfortable again. Theres no stinging, no smarting, no ouching. But there is an added boost. Refreshing eucalyptus and tingly peppermint rev your engines to give you a burst of get-up-and-go.